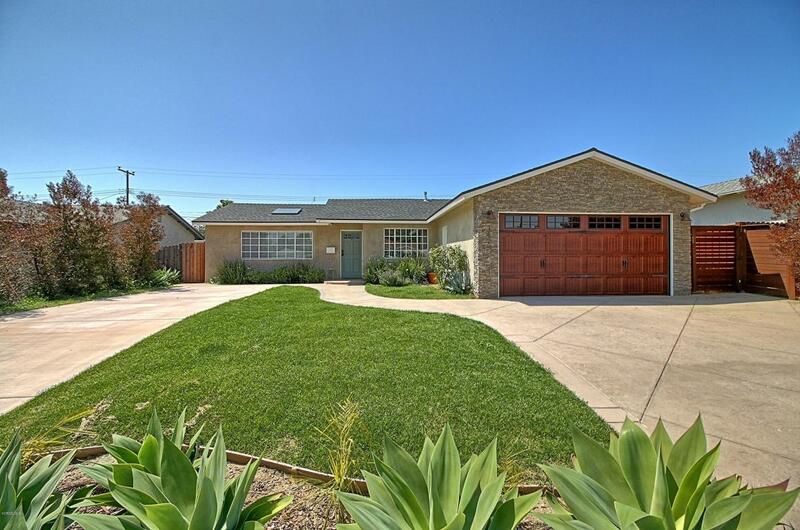 Exceptional East Ventura Opportunity! 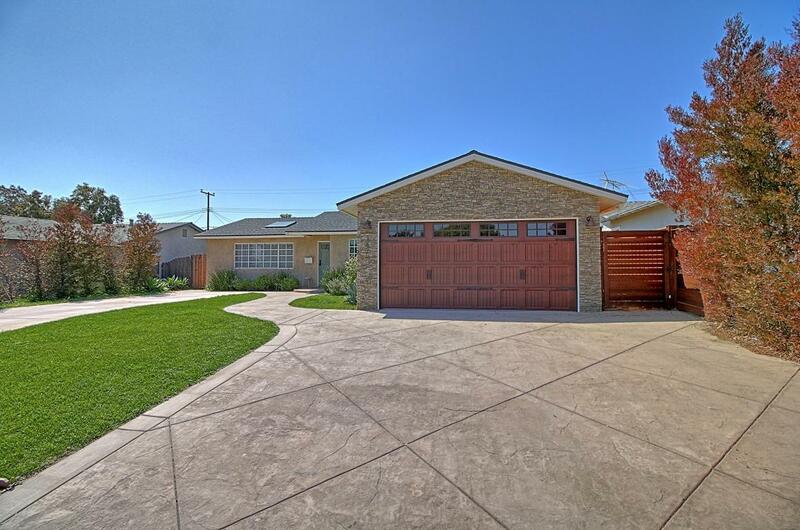 Remodeled Sunkist Gem with an amazing contemporary open floor plan concept. Spacious Living Room with Vaulted Ceilings and Skylight. Remodeled Kitchen with under cabinet lighting, beautiful granite counters, stainless steel appliances and newer cabinets. Tastefully remodeled bathroom. 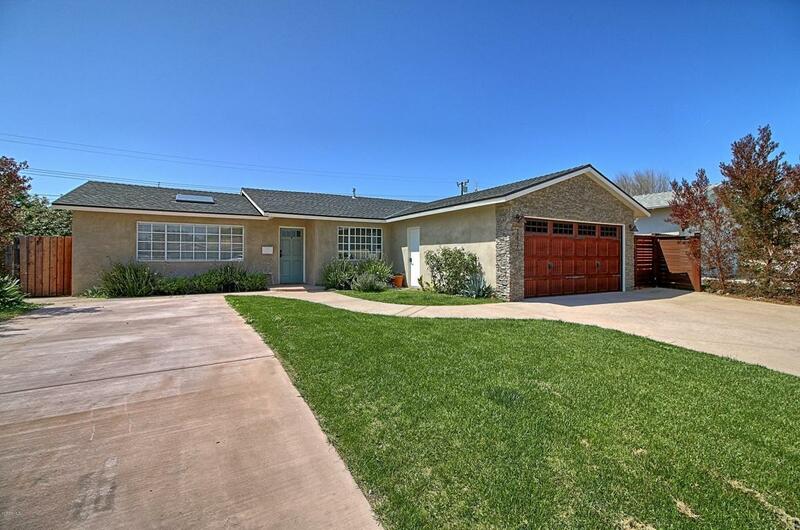 Forced Air Heating and Air Conditioning, newer Electrical and Plumbing as well as newer Dual Pane Windows throughout. Huge Lot and large rear yard with stamped concrete patio is perfect for the growing family as well as entertaining all the friends and family! 2 Car Garage and a separate RV Driveway in Front Yard. Sale includes City approved plans for a Master Bedroom and Bathroom addition. Don't miss out on this great home! 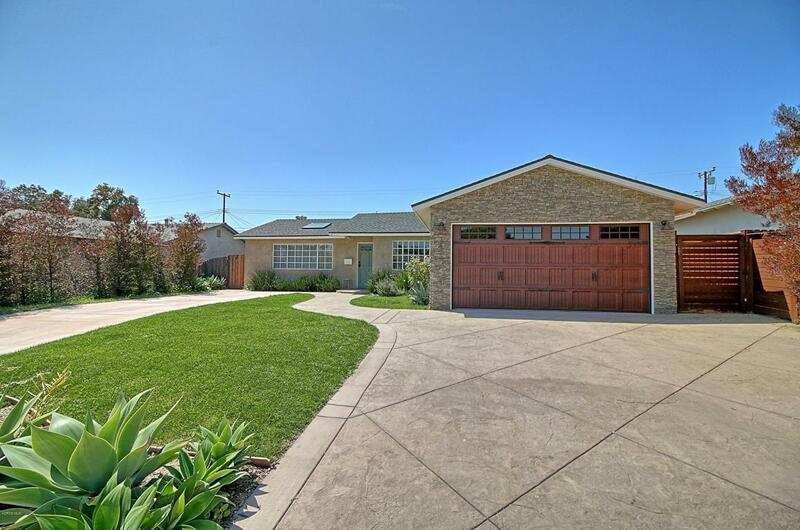 Sold by Jorge Barba Campa BRE#00902963 of Re/Max Gold Coast Realtors. Listing provided courtesy of David Remedios DRE#00902963 of Re/Max Gold Coast Realtors and Marla Remedios CA DRE# 01992350 of Re/Max Gold Coast Realtors.